Dr. Cortney Weigand loves serving local families with professional and effective services. In addition to general, pediatric and pregnancy chiropractic care, we also offer acupuncture. Find relief from back, neck and shoulder pain, migraines and more. 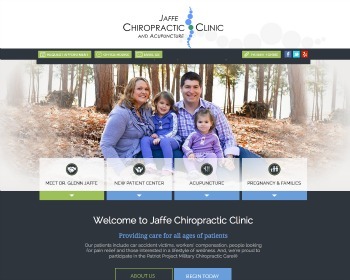 We help adults, children and families to have a more vibrant, healthier life by promoting optimal function without interference through chiropractic. We also offer needle-free acupuncture and physiotherapy. Call today to learn more. Looking for pain relief or overall wellness? 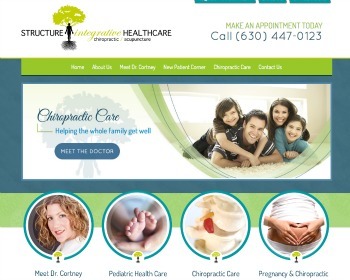 We have years of experience in getting our patients great results with Chiropractic and Acupuncture care. 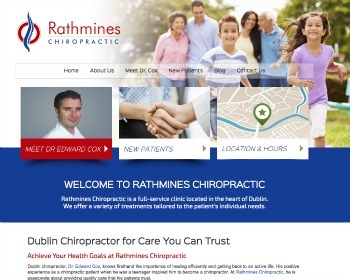 Visit our website today and discover what we can do for you! Restore your health! 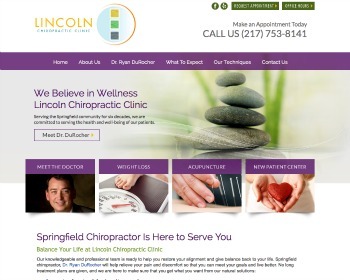 Begin living pain free with our chiropractic and acupuncture care. Quit smoking successfully. Lose unwanted pounds with our weight loss program. 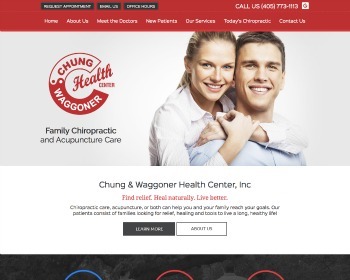 Visit our website and schedule your appointment today! Experience natural healing through chiropractic care and enjoy health at every age. Insurance accepted. Same-day appointments available. Visit our website today! 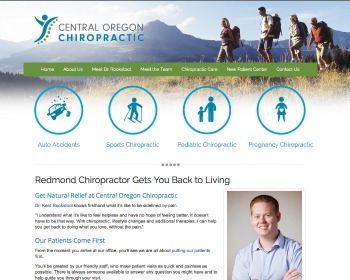 Redmond chiropractor, Dr. Kent Rookstool, specializes in pediatric & pregnancy chiropractic, massage therapy, back pain, as well as sports & auto accident injuries. Insurance accepted. Same-day appointments available. Contact us today to learn more!